Well folks, I have a new article on Vaya Madrid these days. It’s about Cercedilla, a lovely town up north in the mountains. The title is Escape the Hustle and Heat of Madrid in Cercedilla. Update: Vaya Madrid’s gone, and the article is on here now. 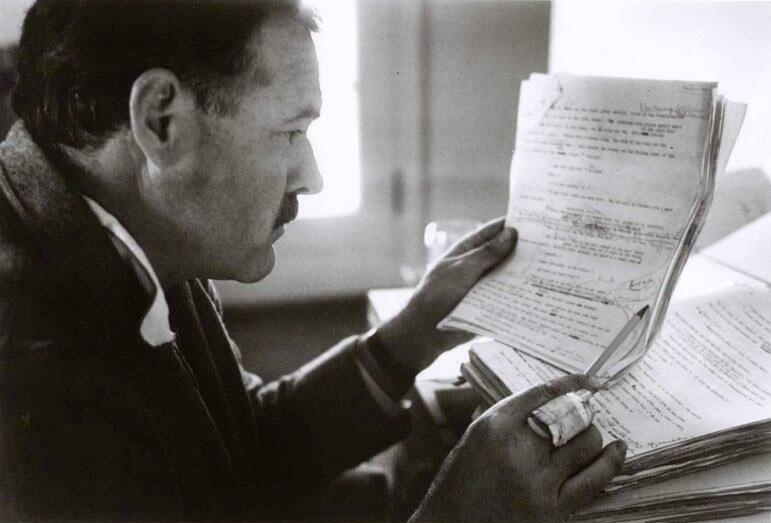 In other news, it’s Hemingway’s birthday. Yes, July 21, 1899. “I wonder what your idea of heaven would be — A beautiful vacuum filled with wealthy monogamists. All powerful and members of the best families all drinking themselves to death. And hell would probably an ugly vacuum full of poor polygamists unable to obtain booze or with chronic stomach disorders that they called secret sorrows. And the story The Short Happy Life of Francis Macomber in its entirety. Also, several other stories in his collection. Just get the book on Amazon.es: Short Stories of Ernest Hemingway. Looking for more? How about this: Books about Spain and Madrid. Have fun… And pour one out for Big Poppa!